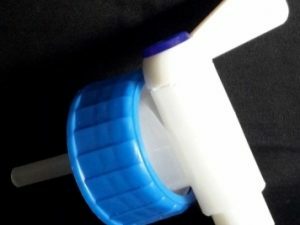 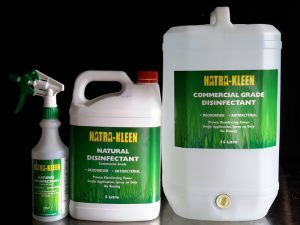 Are you worried about the safety and effects of that toxic cocktail of cleaning products in your cupboard may have on you or your families health ? 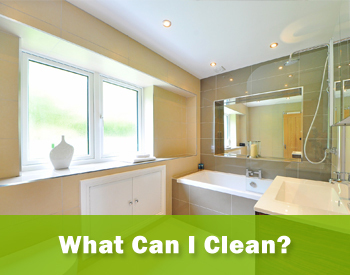 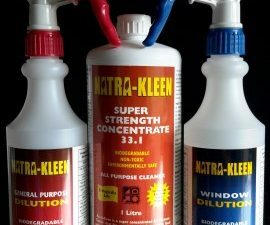 – particularly that of your children, then worry no more Natra-Kleen quality cleaning products has the answer. 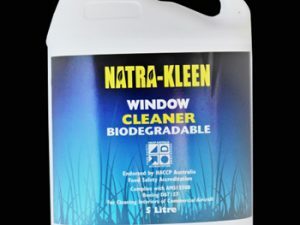 Natra-Kleen products have been all scientifically tested for safety and efficacy by independent bodies to meet with strict industrial and environmental standards. 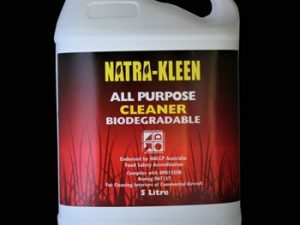 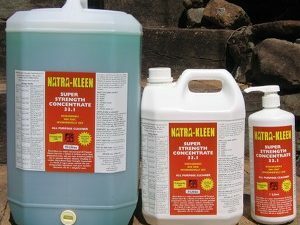 Natra-Kleen Concentrate’s unique formulation designed to replace most other cleaners with a single product. 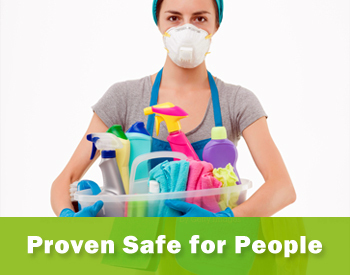 All non Toxic, and environmentally safe. 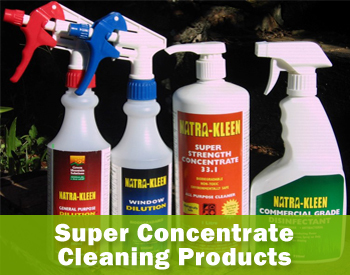 Delivered to your Business or Home. 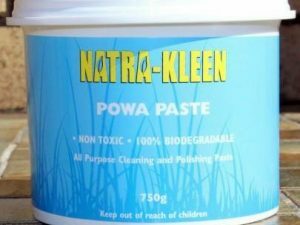 No Dye or Essential Oil. 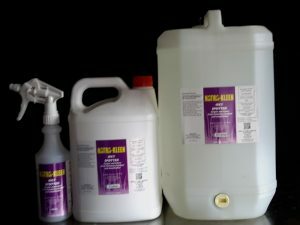 Lime oil for fragrance - 100% essential oil.